Many trappers take pride in outfoxing the foxes, outwitting the coyotes, and will tell you predatory humans are just part of the natural order. But there’s nothing natural about steel leg-hold traps or letting an animal suffer for days or weeks while the trapper watches TV in his heated home. Most importantly, man is what he chooses to be. Man can choose to be humane. 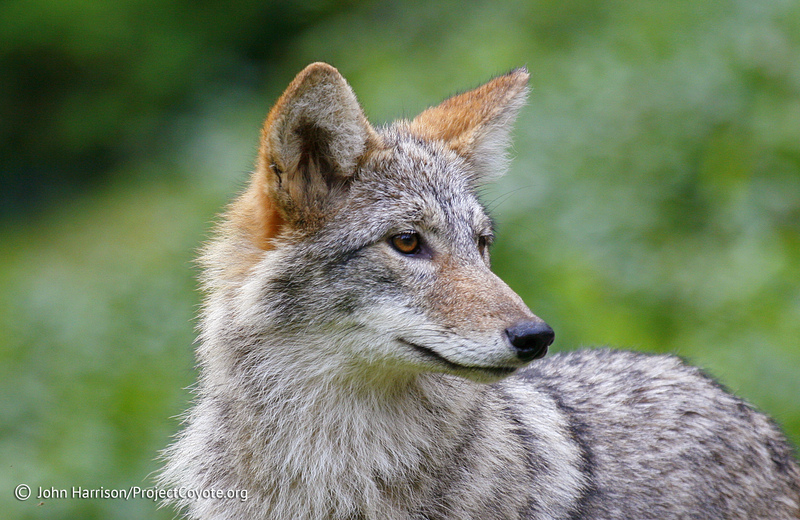 This entry was posted in News Feed and tagged cruel, myth, Nevada, Predator, trapping, Wildlife by mes227. Bookmark the permalink.